6" Admiral Piett Just In! Place Your Pre Order For Boba Fett Mythos Sixth Scale Figure by Sideshow! Get Some Colectable AFA Graded Carded MOTU, Spiderman, Flash Gordon and MASK Action Figures! Take A Look At A Variety Of Vintage Figures, Cases and Vehicles Now Available! Worried about your loose Star Wars vintage grades? 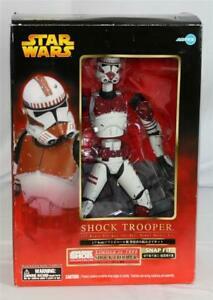 We've Got Some AFA Graded SW Vintage Loose Figures That Wont Disappoint! Bid Small, Win Big With Our Ebay Lots! You Want Vintage? Modern? Why Not Both?! Lets Go G.I. JOE AFA Graded Loose Vintage Figures! Lets Start The Bidding With Our Ebay Lots! 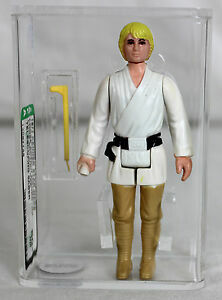 Star Wars Vintage Loose Telescoping Luke Skywalker AFA 80+ NO RESERVE! 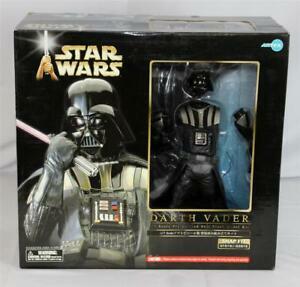 Recently Added Vintage Playsets, Accessories, Vehicles and 12" Figures! Vintage AFA Graded Carded Figures 3.75" and 12"! Bid Small, Win Big On Our Ebay Lots! New Solo Wave 2 Set Of 6 Just In! Add Some Unique Vintage Figures, Sets and Accessories to Your Collection! 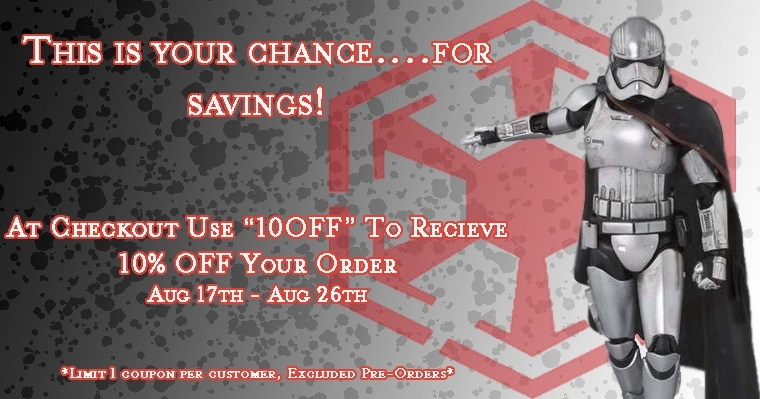 Hot Off The Truck Hasbro Droid 3-Pack and Hot Toys 1/6 Scale BB-9E!! Pretty Groovy Vintage Loose Games, Playsets, Plush Figures and More! Bid Small, Win Big On These Ebay Auctions! New SIDESHOW Preium Format Figures : Captian Rex and Shaak Ti! Spicy Vintage Non-Graded Playsets, Games and Vehicles! ANOVOS Stormtrooper Suit Kit - Get Your Cosplay on! AFA Graded Carded - Just Added! Hot Off the Truck, Sideshow Pre-Orders In! New Modern Hasbro Star Wars Vehicle, Figures and More! 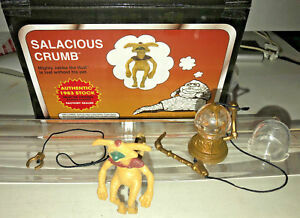 Vintage Loose AFA Graded Figures to Jazz Up Your Collection! 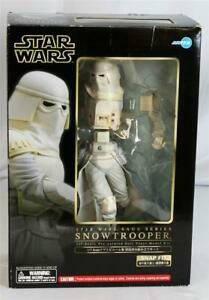 Sideshow and Gentle Giant Premium Star Wars Items Ready to Ship!